Frontline has vast experience in planning and executing projects from small to large. Our time-tested methodology ensures your projects are completed on time, on budget and according to your needs. For development projects (enhancements or bespoke) we employ industry standard methodologies such as waterfall and agile. 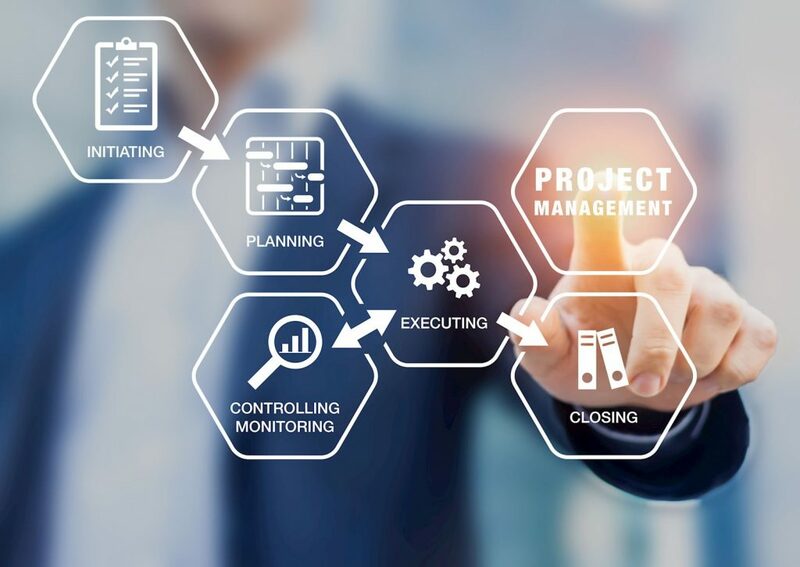 For these and all other projects Frontline adheres to and follows best practices as recommended by Project Management Institute (PMI).